color any color, as customer requirement size any size, as customer requirement shape any normal or special shape cut cold cut, die cut, heat cut, laser cut, ultrasonic cut. 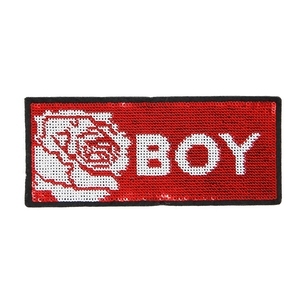 woven patches can achieve a great amount of detail and clarity, especially for small text, achieveing and almost &ldquo;photo-like&rdquo; quality that will impress you. they will make designing and creating your custom embroidered patch an easy and satisfying experience. We are specializing in diversified Textile and embroidery products supplying to world renown brands allover the word. We are specializing in diversified Textile and embroidery products supplying to world renown brands allover the word. All you have to do is fill out a free quote, send your design and tell us how many patches you want to order. 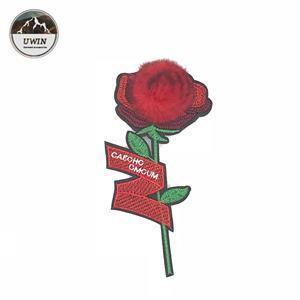 iterm name grateful dead patches personalized patches embroidery material twill.rainbow glitter embroidery patch,etc. 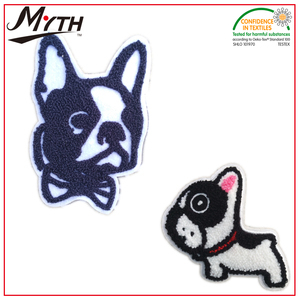 embroidered patch for iron on everest embroidery co., ltd. is an expert embroidery manufacturer. we equip tajima and barudan embroidery machines to offer the finest embroidery. Dongguan Liying Trademark Manufacture Co., Ltd.
border merrowed,,heat cut,laser cut backing sew on, iron on, adhersive on etc. also, your hand drawing is accepted. usage widely used for garment, shoes, bags, hats and textils, gifts, crafts, advertisement, promotion, collection, souvenir etc. size commonly used size,make appointed size to match your products. 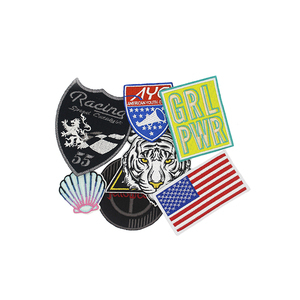 We mainly specialize in various embroidered badges, epaulettes and chenille patches, which are mainly exported to Australia,Europe,Middle East and North America. With customers'additional requests increased in recent years,we set up a purchasing team to help to source packing material and fashionable items that customers need. 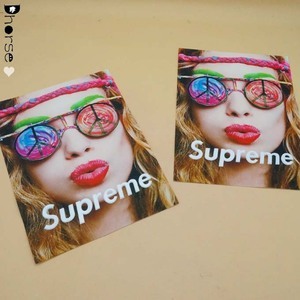 : 1, How can we get a quote9 We could offer a best price when I get all information of your order, such as artwork, size, color, quantity, etc. Alibaba.com offers 36,331 velvet embroidery products. About 11% of these are patches, 4% are lace, and 2% are 100% polyester fabric. 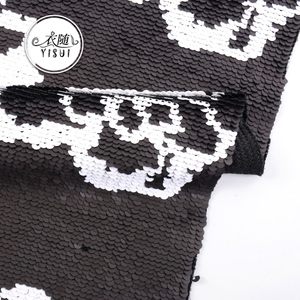 A wide variety of velvet embroidery options are available to you, such as car, bag, and dress. 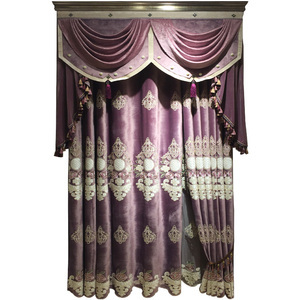 You can also choose from velour fabric, mesh fabric, and fleece fabric. As well as from woven, knitted, and sequined. And whether velvet embroidery is 100% polyester, 100% silk, or 100% cotton. 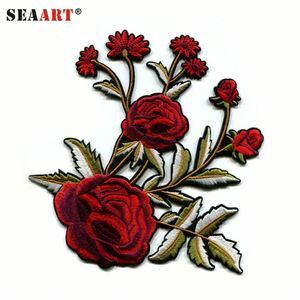 There are 36,177 velvet embroidery suppliers, mainly located in Asia. The top supplying countries are China (Mainland), Pakistan, and India, which supply 84%, 11%, and 2% of velvet embroidery respectively. 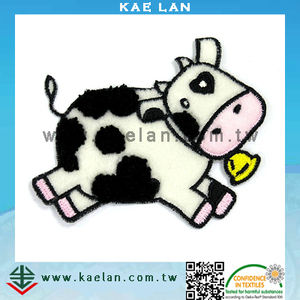 Velvet embroidery products are most popular in North America, Western Europe, and South America. You can ensure product safety by selecting from certified suppliers, including 3,330 with Other, 2,944 with ISO9001, and 770 with ISO14001 certification.